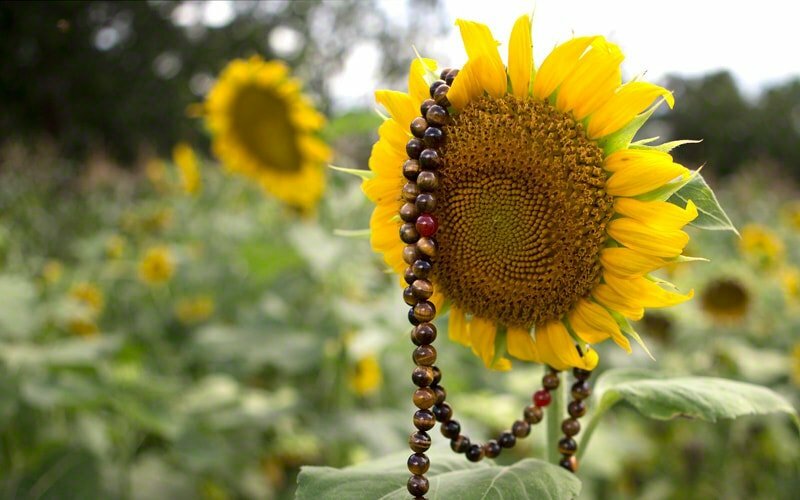 "Moji" is translated as character or written symbols. 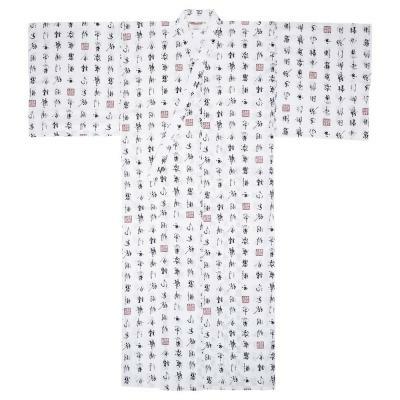 This Japanese robe features rows of crisp navy blue characters against a pure white background. The striking calligraphy pattern is completed with red kanji seals. This Japanese yukata is made of very soft 100% cotton. Easy to care for, machine washable, cold water. The yukata has the traditional butterfly sleeves and a matching belt is included. Lightweight yukata robes are perfect for loungewear or as a cover-up after a shower or bath. 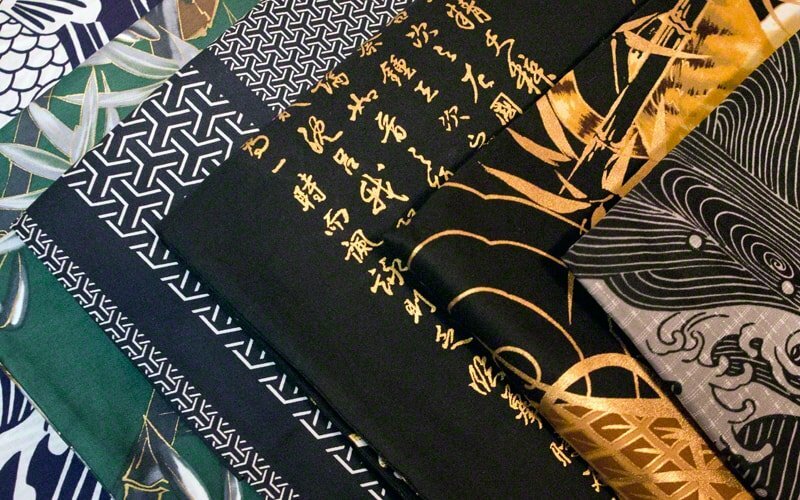 This men's yukata is offered in five sizes: Medium, Large, Large/Wide, 2XL and 3XL. 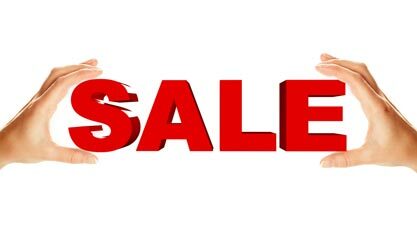 Add $8.00 for sizes Large/Wide and above. Medium, measures 56” in length and is designed to fit a person 5’ 2” to 5’ 8” in height. The sleeve length is 15”, the shoulder width is 27” and the girth is 48”. Large, measures 59" in length, and is designed to fit a person 5' 5" to 11' in height. The sleeve length is 16", shoulder width is 27" and the girth is 50". Large/Wide (+$8.00), measures 59" in length with a wider and roomier fit. This "wide" size feature is designed to fit a man 5' 7" to 6' in height. The sleeve length is 17 3/4", shoulder width is 29 1/2", and the girth is 54". 2XL (+$8.00), measures 63" in length, and is designed to fit a person 5' 10" to 6' 6" in height. The sleeve length is 15", shoulder width is 29" and the girth is 55". 3XL (+$8.00), measures 63" in length with a wider and roomier fit. This robe is designed to fit a man 5' 10" to 6' 6" in height. The sleeve length is 18", shoulder width is 31", and the girth is 58". I am really happy with this robe. The fit is generous and it is soft.